The last time I posted, I told you I’d share some stories I’ve not shared here before. I feel it’s important to understand some of these stories in order to see where God is leading me now. I also think that in simply sharing these stories, you will find your “me too” moments. A reader wrote me an email in regards to my post about saying Never. What spoke to her was my admission to my Coke addiction a few years ago. Actually I had a couple people connect with that one. This reader was quite surprised I had a Coke problem. Ya’ll this struck me straight in the heart. I’ve tossed it around for days now because actually I relate to what she is saying. When I see people posting their beastly workouts or their incredibly out of this world healthy meal, I feel just like this reader. I immediately find I can’t relate to that person. I really dislike exercising. It’s really not fun at all to me. I only do it because I know it’s critical to a healthy life. But I haven’t always exercised. 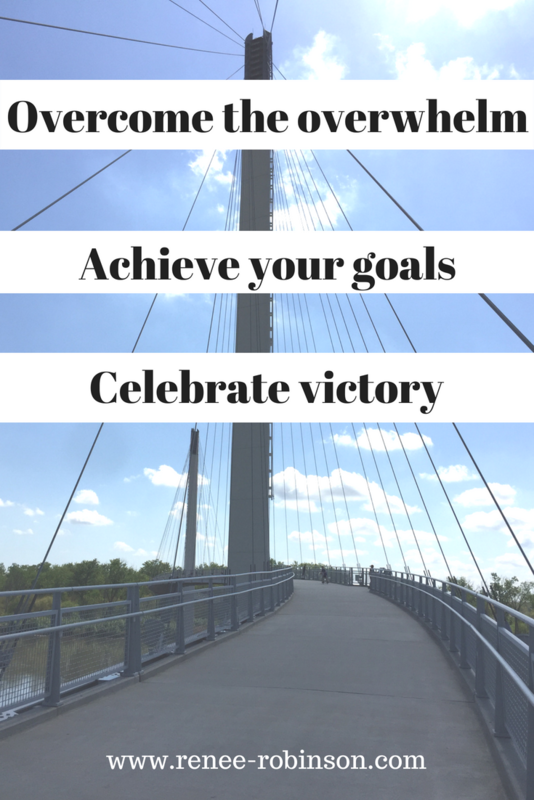 Well-meaning people post their healthy lifestyles out of excitement and victory. But at times we receive it in shame, embarrassment, and failure. My journey started with one conversation. My sister’s friend. 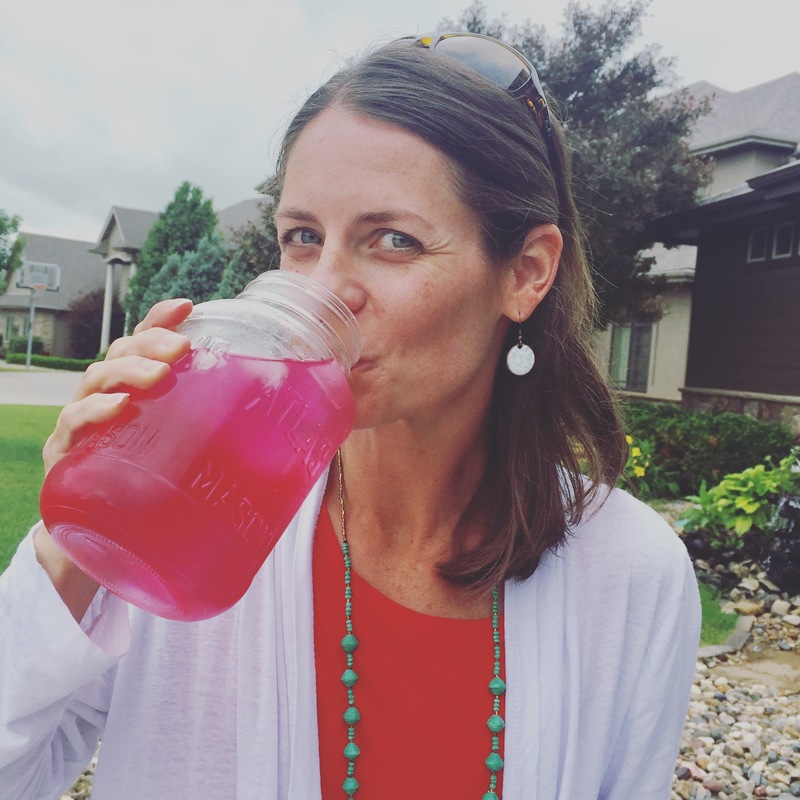 She shared about her leaky gut….13 years ago when this was almost unheard of. I mean it existed but no one was talking about it. I remember the one change I made was how I grocery shopped. To that point, if it were sold at the grocery store, I considered it food. I had no idea what was put in our food. I had no idea that FDA approved doesn’t mean it’s safe or intended to be in our bodies. I had no idea that 75% of what I put in my buggy was actually fighting against me. I had no clue. Until my friend shared her knowledge. I remember beginning to research and wondering how I’d not known these things my whole life. I remember feeling guilty. I also remember feeling powerless on a daily basis. I felt overwhelmed. How could I “get healthy”? Another friend asked me what goals I had. She asked me this because I often complained about the state of my health, yet I’d swing through the drive-through or eat the 2nd – or 3rd- piece of chocolate cake. I had 3 goals at that time. But guys, this seemed like it was too big to accomplish. I focused first on water. A friend gave me an action plan and held me accountable to it. Having a friend journey with us makes all the difference. Someone to cheer us on and push us forward. My friend gave me a plan for how to drink water. I hated the taste of it. I’d pour a glass and “sip” all day making no dent. I’d fill a giant water bottle and stare at it hoping it would supernaturally get into my body. Wake up and chug a small 8 oz glass of water. Don’t sip. Chug. Lunch – Reward myself with a Coke after drinking 3 glasses of water. Focusing on small action steps gave me exactly what I needed to take a step in the right direction. For years I spent time focusing on the end goal with no attention paid to what to do to get there because it was too overwhelming. Small bites. Small steps. Small glasses chugged. I focused on only that one day. And not even the whole day initially. I segmented the day into thirds, focusing on 1/3 at a time. When I made it through the first 1/3 I felt elated. Here’s what really began to happen after about a month. When I arrived at my lunchtime reward, I chose to bypass the Coke. When my body was filled with what truly satisfied, my cravings for what harms me decreased. When I had water in my body, I felt more awake and alert. I had more energy. I didn’t want to negate the progress so I stuck with it. Over the course of time, my 4-5 Cokes a day became 1. Then it became only when eating out. Then it became only when eating pizza or mexican. And then it became never at all. I have total freedom to drink a Coke. At this point, years later, I don’t have the mindset that I can’t have a Coke. But the desire is totally gone. The taste literally makes me gag. If you told me that years ago I would have doubled over laughing at you. 1. Write down your goal. Be specific not vague. Don’t write “get healthy”. In my case it was “drink 8 glasses of water a day”. 2. Write down specific action steps. I’ve been known to think things will just happen. I trusted in God without participating. Writing how I would drink that water gave me a plan rather than a simple hope that would lead to discouragement and frustration. 3. Have an accountability partner. My friend checking up on me forced me to follow my action steps. I wanted to make her proud. 4. Celebrate the small victories. Then prepare to celebrate the big win. 5. Pay attention. Change happens over time. Often we don’t notice the change because it’s gradual. Spend time looking back and marveling at how far you’ve come. My son struggles to read. Often he focuses on his current struggle and I remind him to look back at where he was a year ago. It doesn’t compare. We have to focus on how far we’ve come then keep on moving. 6. Focus on this moment and this day only. Your goal is longer term, but you just focus on victory for today. Looking at victory forever is overwhelming. His grace is for today. Rest in his daily grace to guide you one step at a time. So yesterday I posted on Instagram a post I never thought you’d see me post. Remember that whole never say never thing? Y’all we say we shouldn’t say that but we still keep doing it. I have a lot of pride the Lord continues to work right on out of me. This is my humble pie eating post 🙂 You may be rolling your eyes. I did. Or you may be thinking “That is totally unhealthy and nothing but a fad.” I did. Gonna be honest, my pride kept me from paying attention a long time ago. -My sugar cravings are gone. This is a miracle almost as big as the water to wine. -I don’t crash at 2:00 & 7:00pm anymore. I have normal, healthy, stable energy all the live long day. No afternoon coffee needed. -My thinking is clearer and sharper. I’m not forgetting all the little things anymore. God made me in such a way that when I love something, I tell everyone. I can’t hold the goodness inside. We were meant to live for others not ourselves. I did a business similar but not nearly as generous years ago. I promoted to the 2nd highest level of the company, earned the Mercedes, and replaced my CPA income. It was the tool God used in our life to answer the prayer we’d prayed for 2 years – “God, make a way for me to stay home with our kids.” I know it works when you believe and share. It changed our life forever. Here’s my question for you: Are you looking for something to help you on your journey to a healthier lifestyle? If yes, DM me. I won’t “sell” you anything. I’ll share what I know and trust the Lord to lead you where you need to be. Here’s my 2nd question: Are you looking for a way to create a 2nd stream of income? Just a couple hundred dollars a month? Or bigger dreams like 10s of 1000s extra a month. I desire to be a funnel of God’s blessings in all areas of my life – my health, gifts/talents, and finances. I believe God has led me to this place to lead a team passionate about health and pouring out God’s blessings on the world around us. Join me? So here’s where I am right now. I’m sharing my heart with you here on the blog. I’m running an online store while working to place physical products in stores. And I’ve started to build a business sharing what I’ve discovered as a breakthrough for people desiring a healthier lifestyle. Some people are doing all the “right” things but there is a root issue not addressed. They can eat clean, exercise, but still can’t figure out why they have stomach issues, bloating, sugar cravings, migraines, fatigue, etc. And some people desire to do the right things for their health and need someone to come alongside them to encourage them to fight for more willpower. I’ve been in both of these places which is why I’m passionate to help others. If this post resonates with you and you want help in this area, please reach out to me. I’d love to help you along your journey and share what I’m learning with you! To subscribe to receive posts via email, simply click this link and get some fun free downloads.